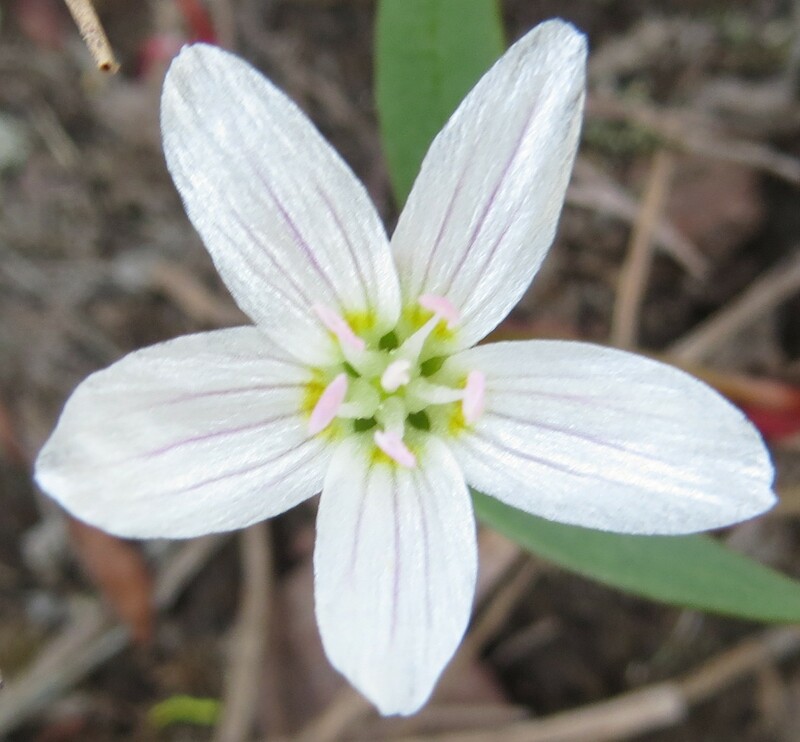 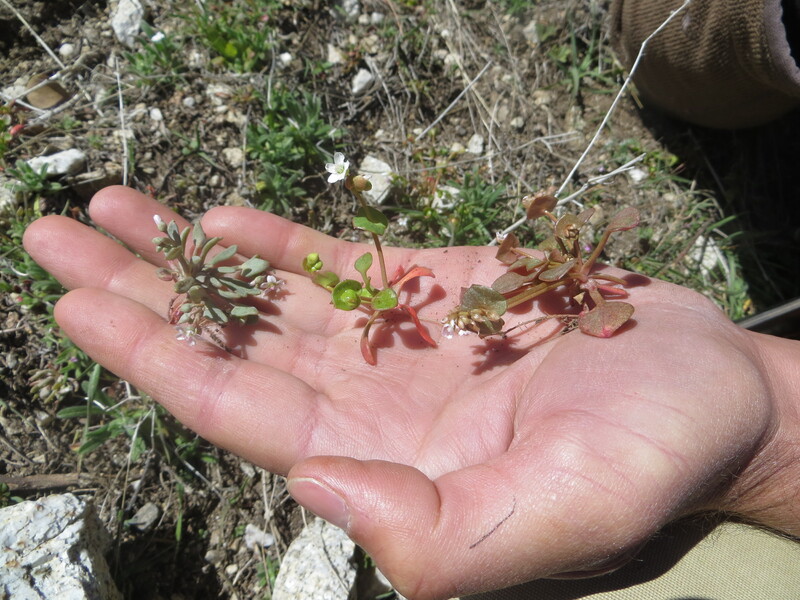 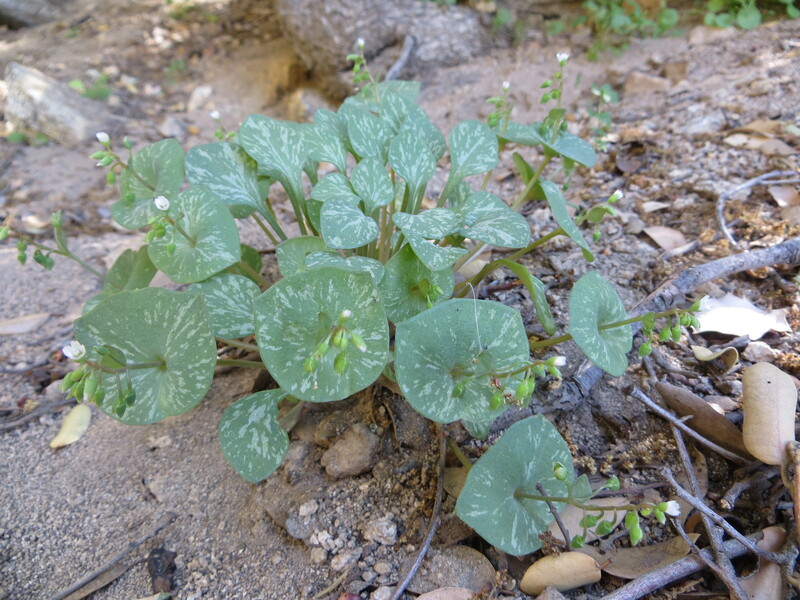 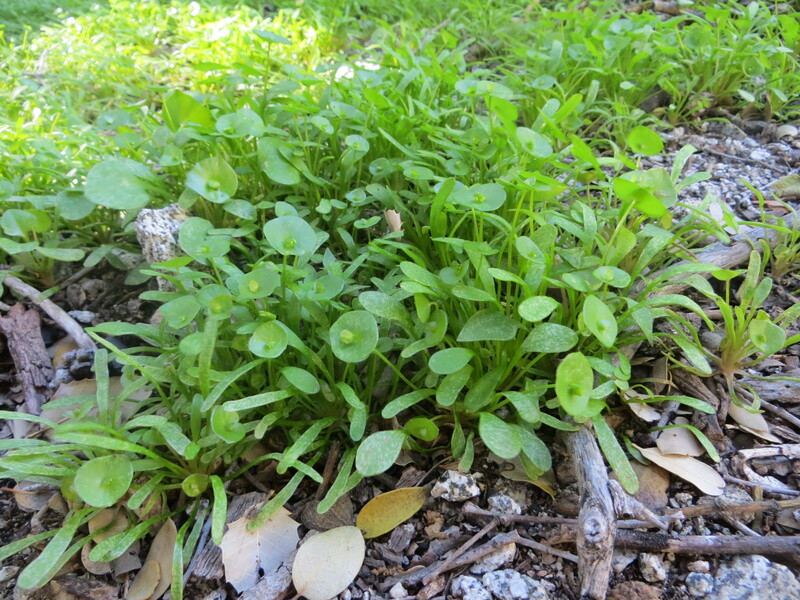 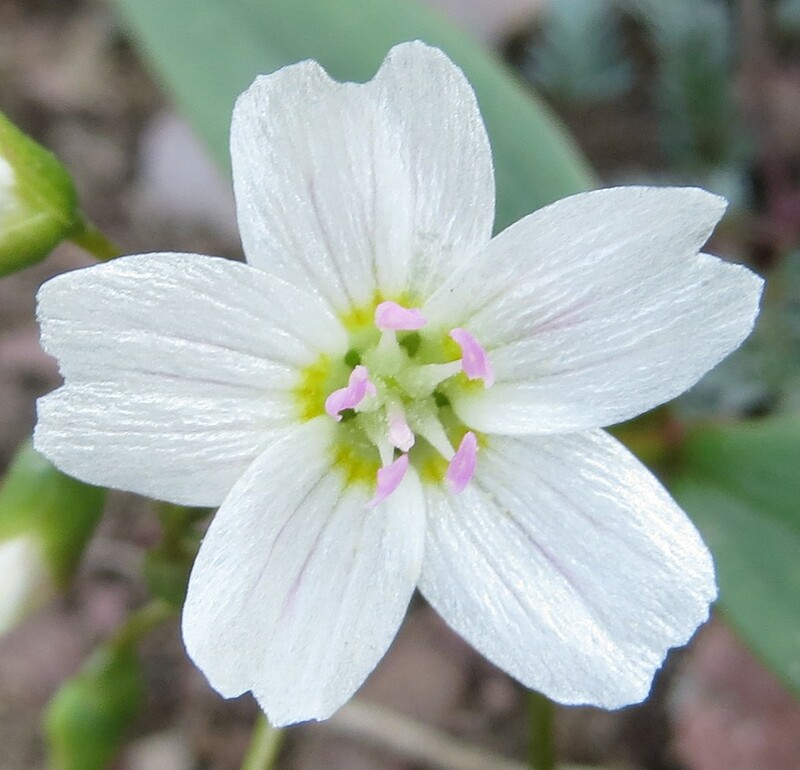 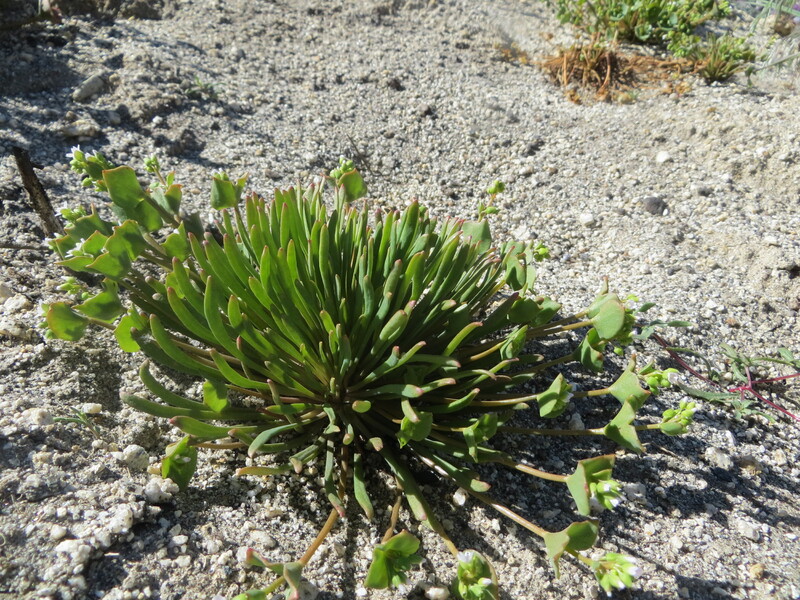 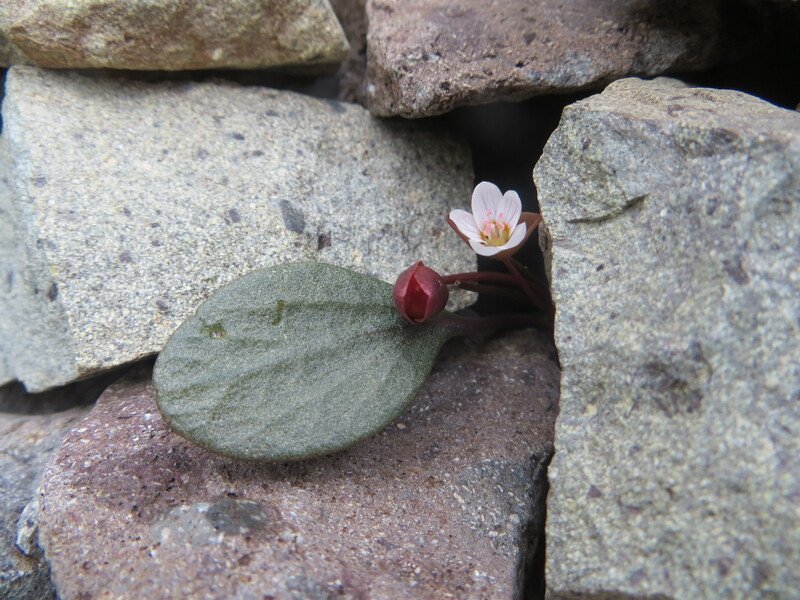 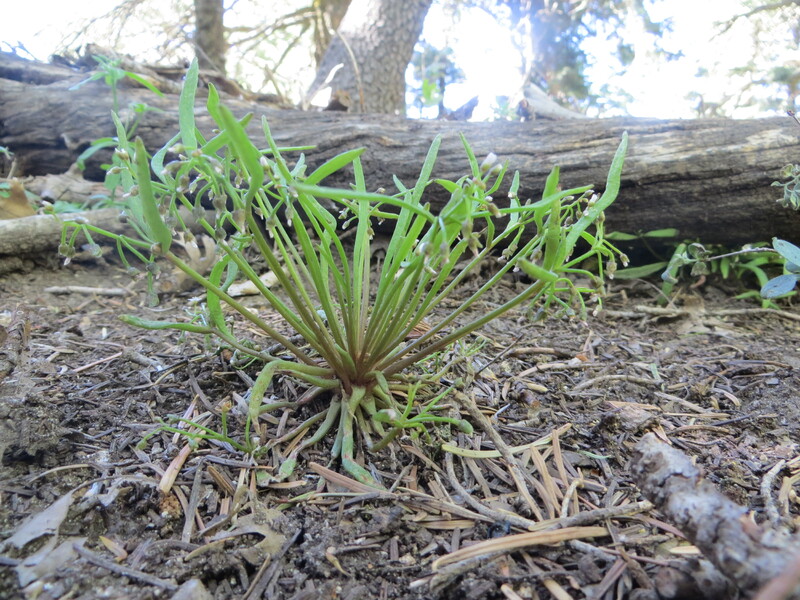 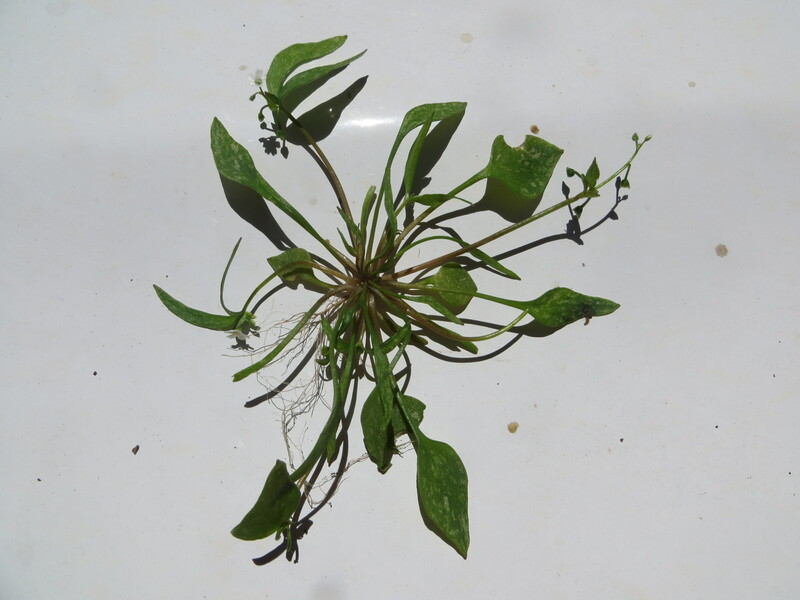 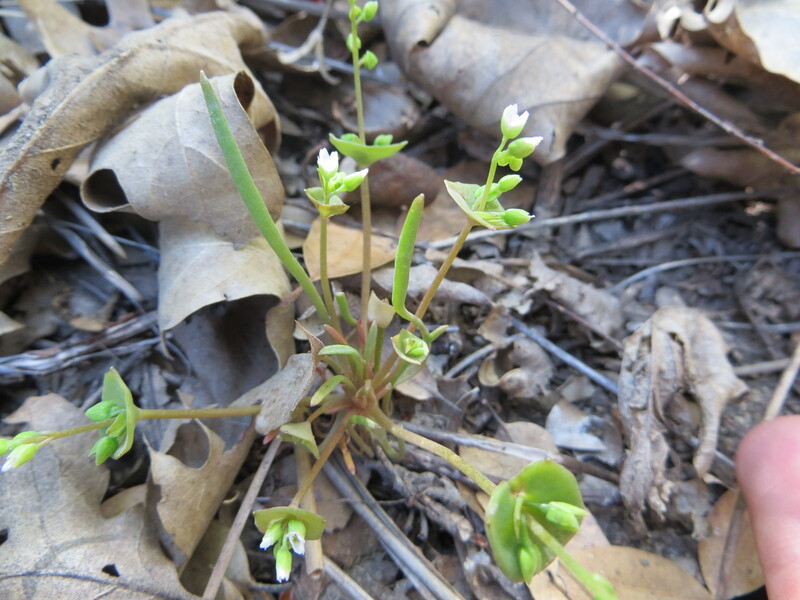 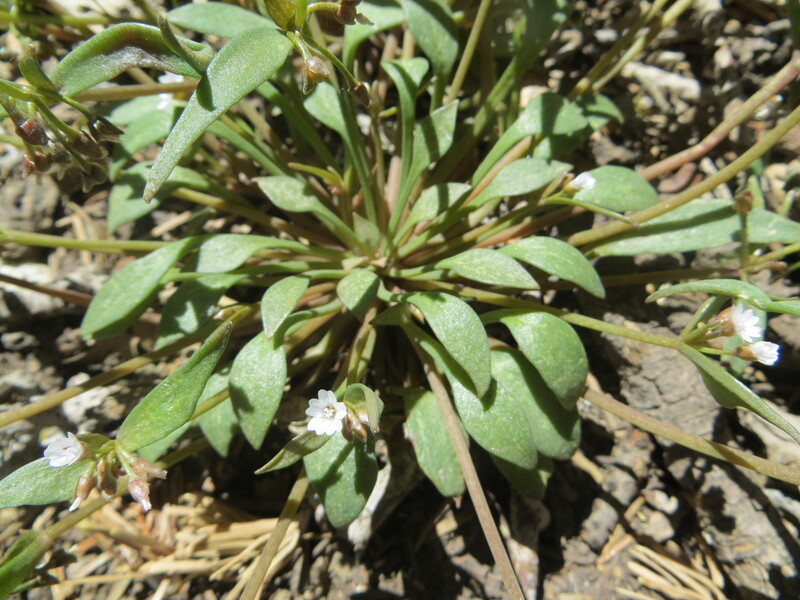 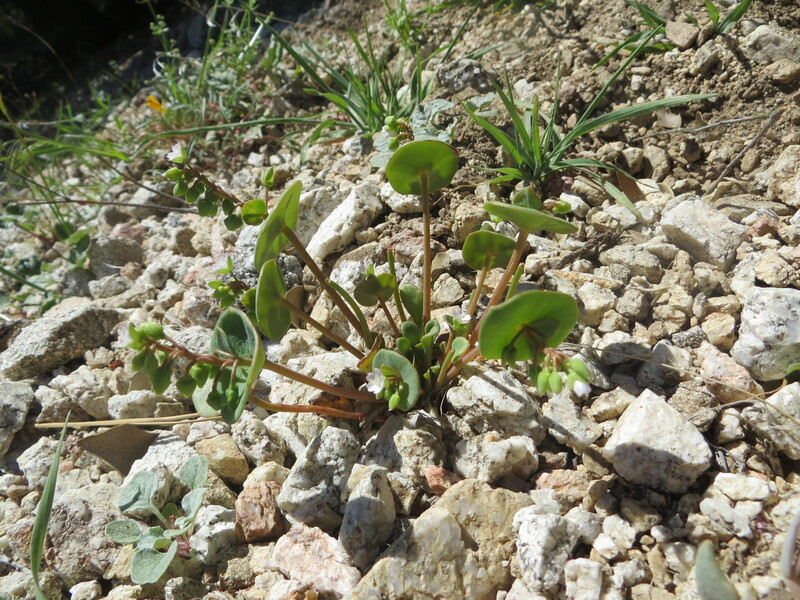 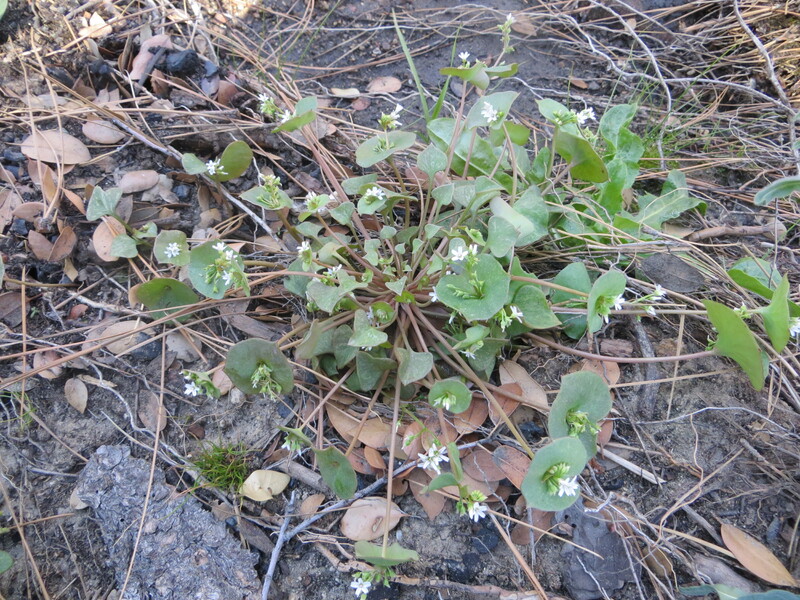 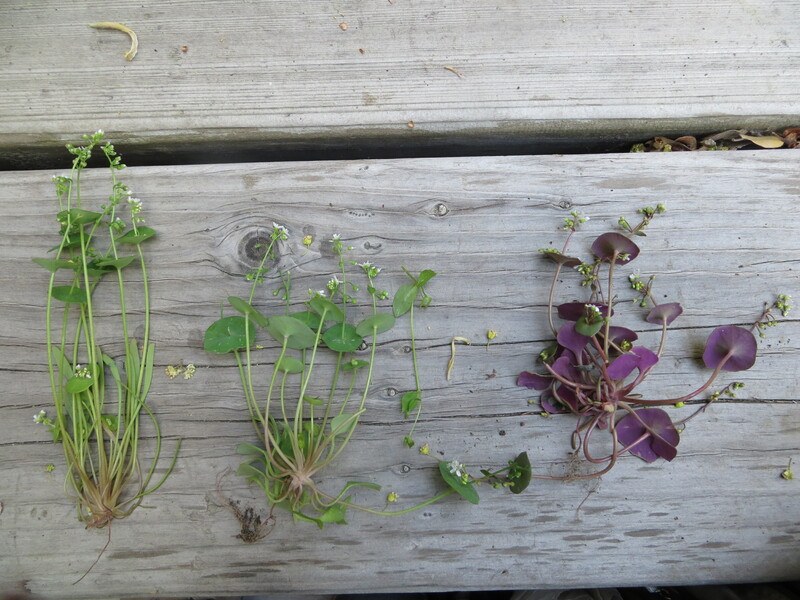 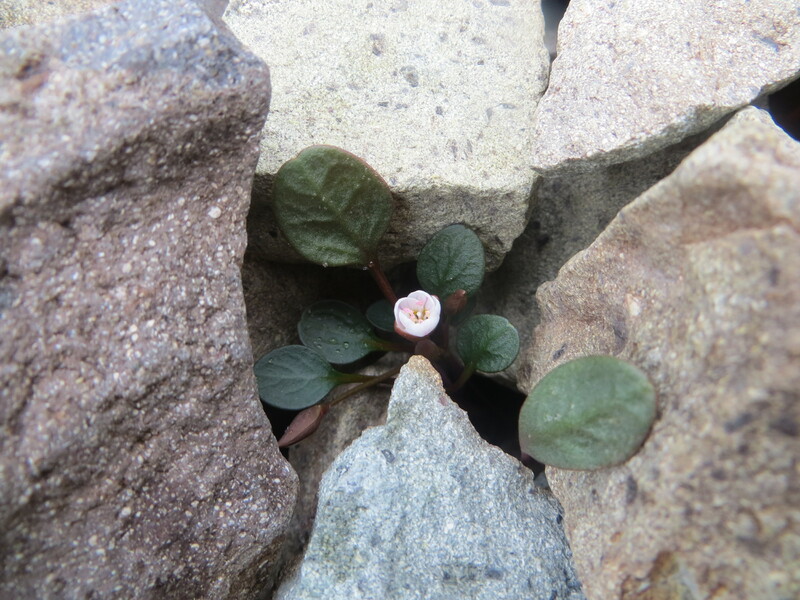 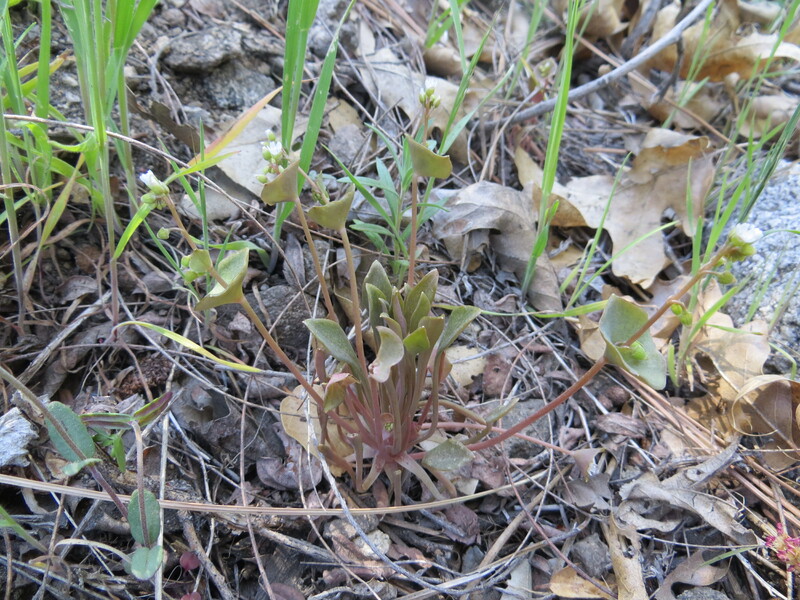 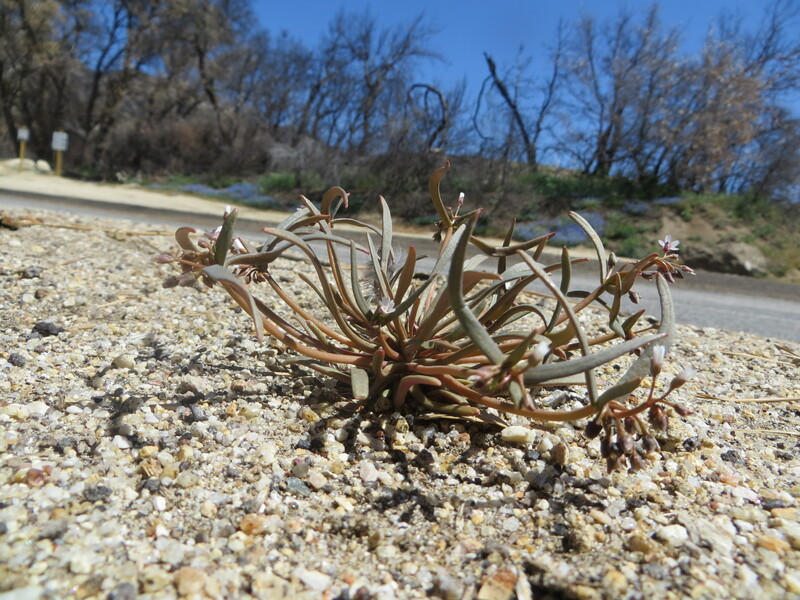 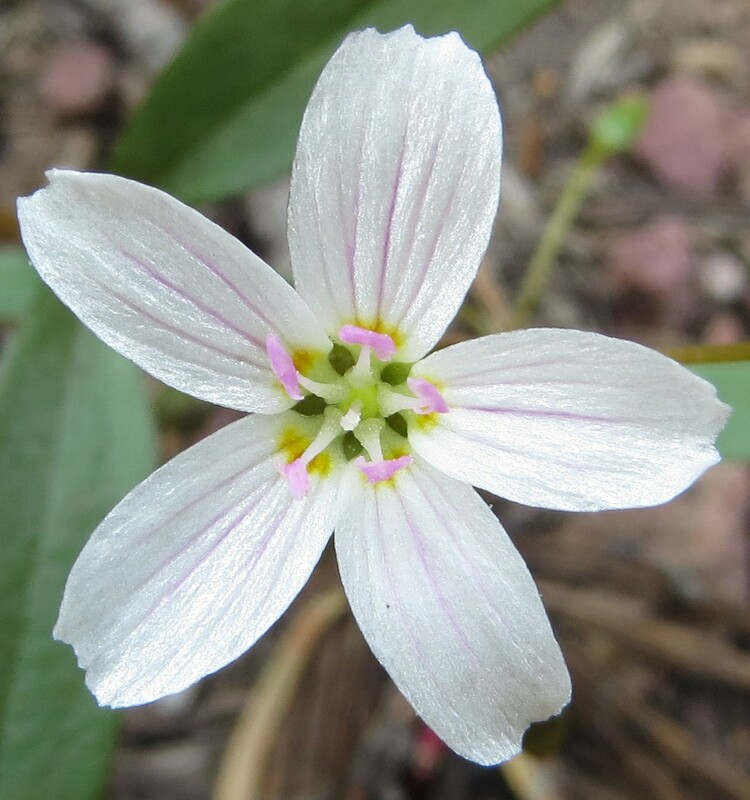 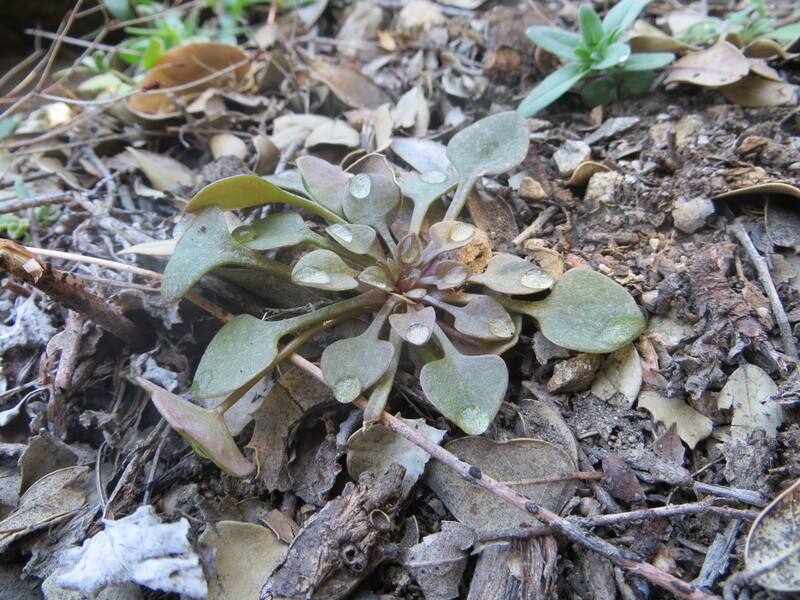 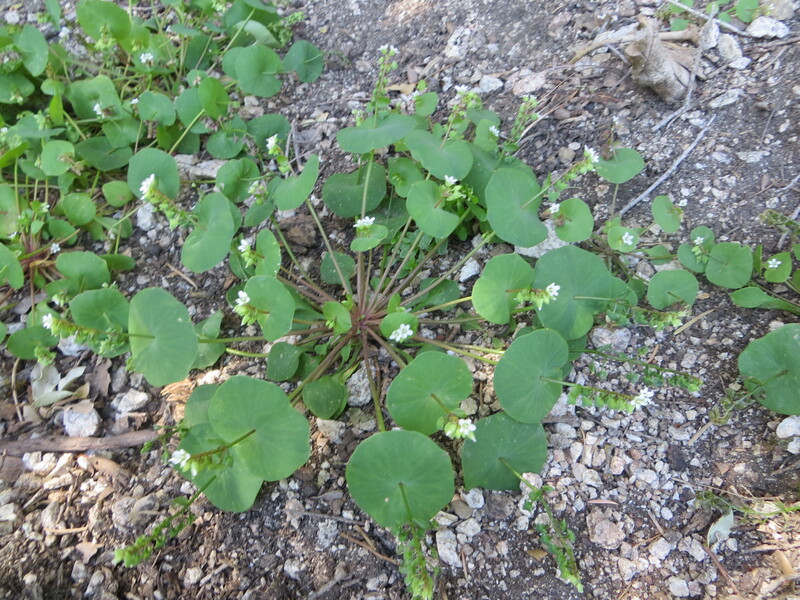 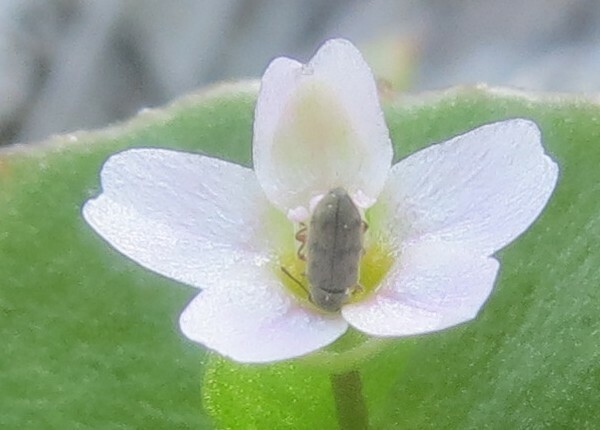 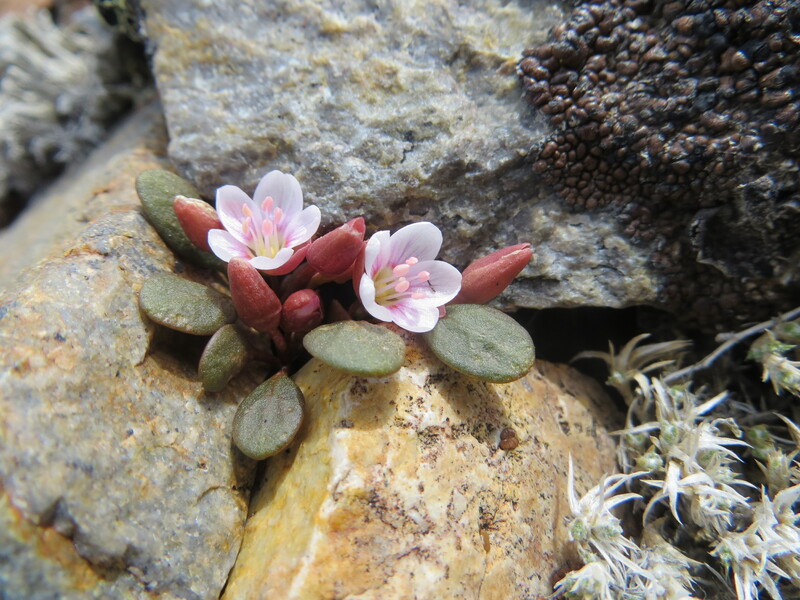 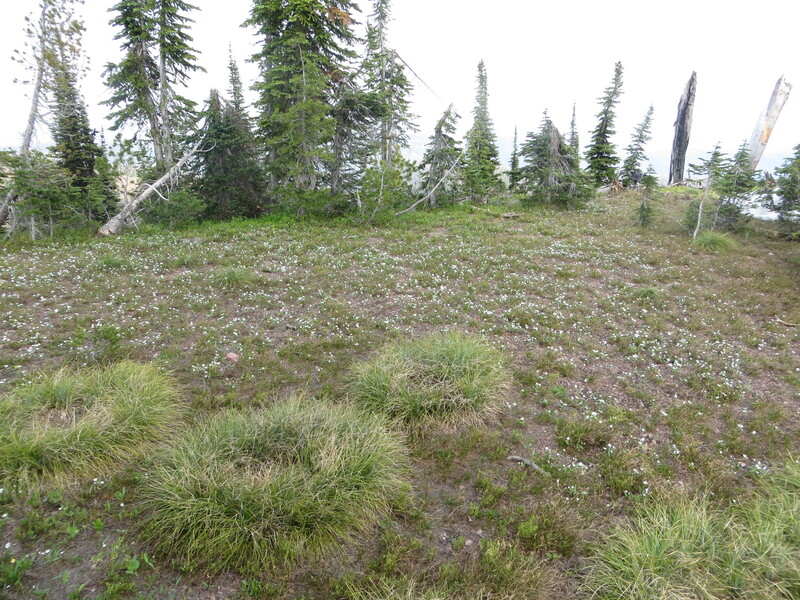 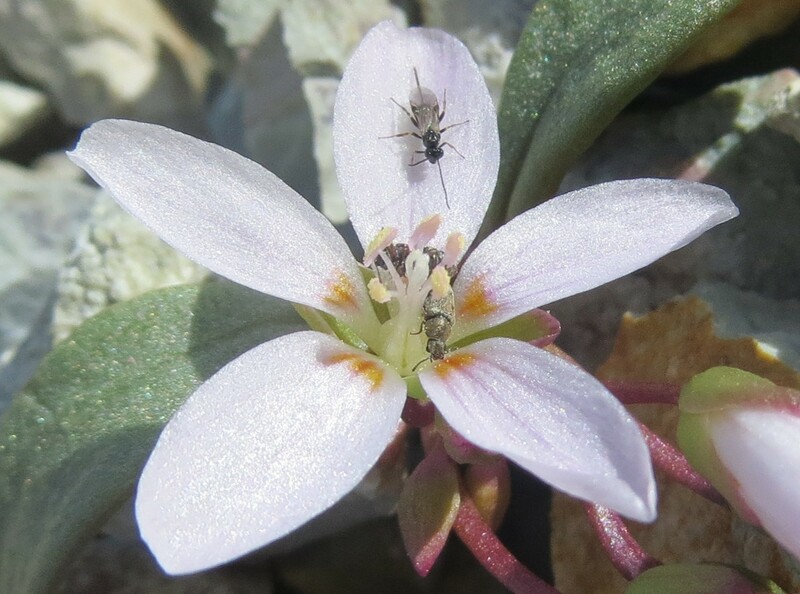 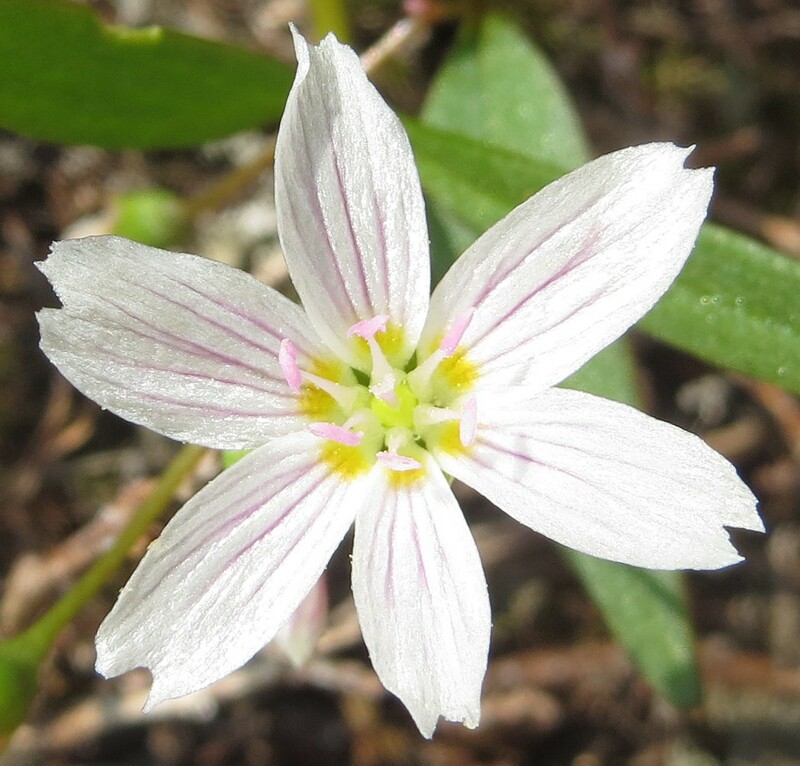 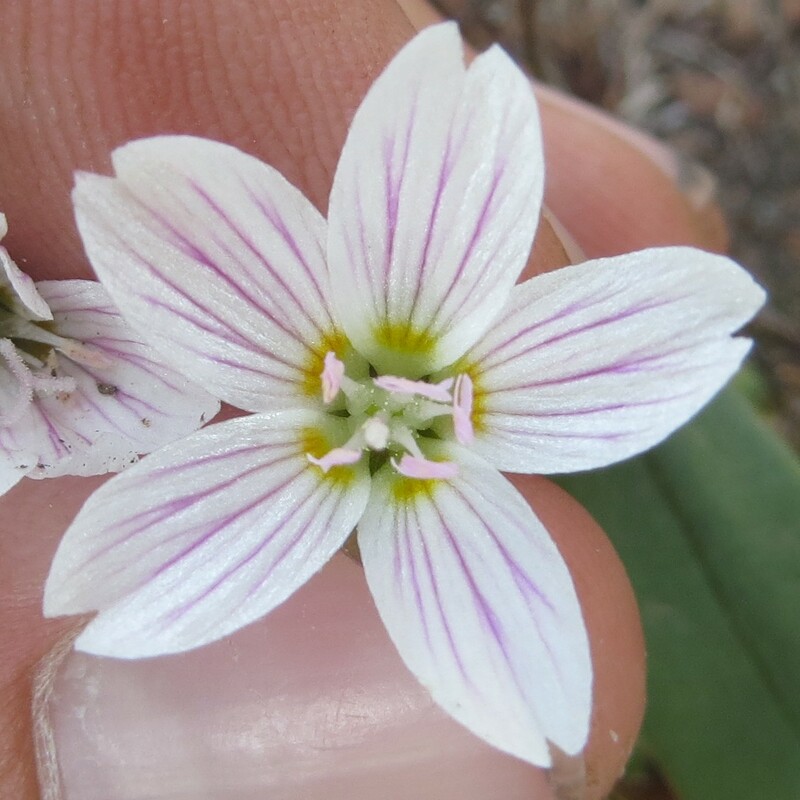 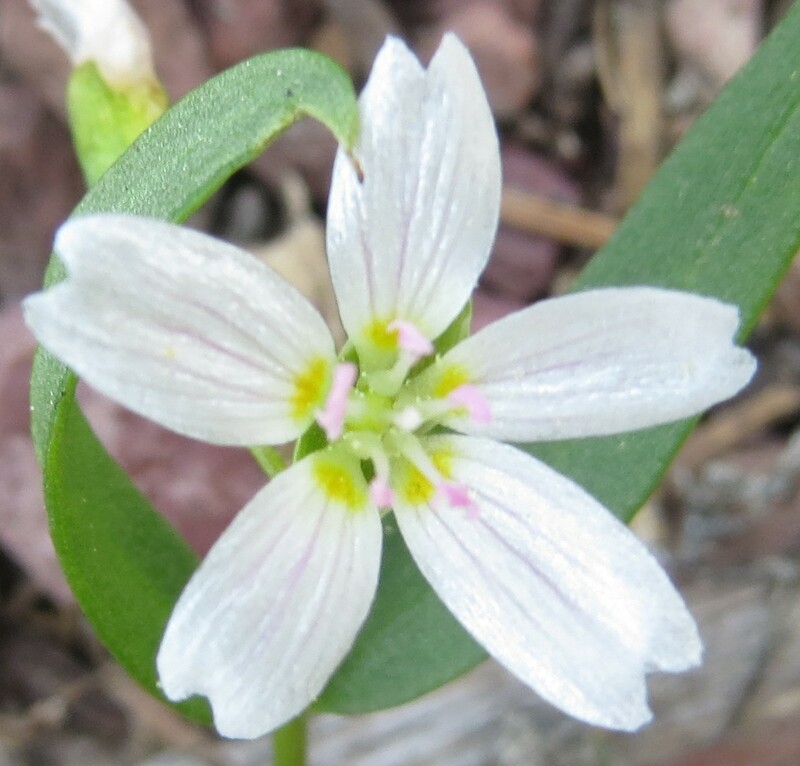 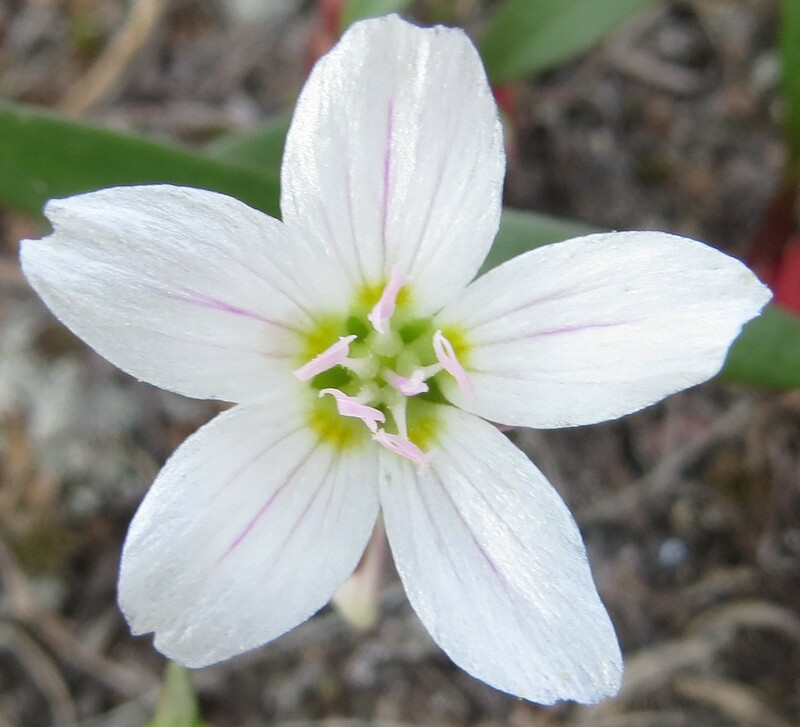 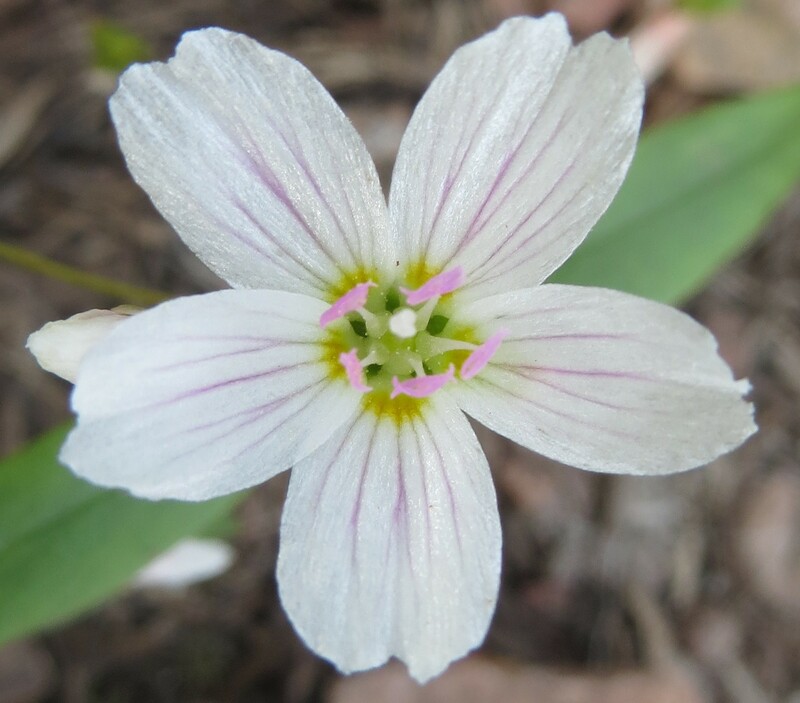 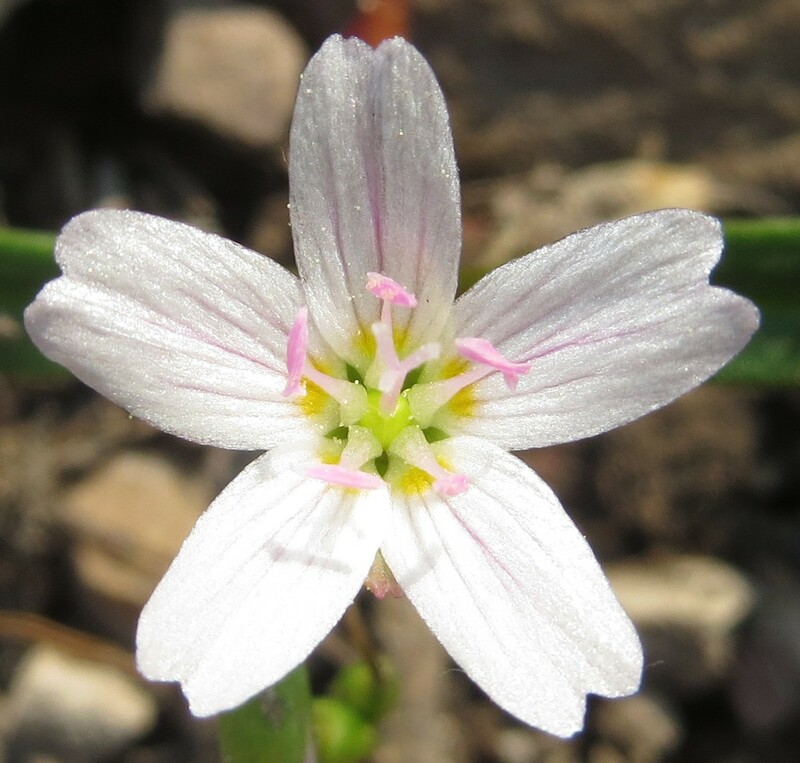 OK, so I might just have a new favorite Claytonia after my most recent trip into the desert in northwestern Nevada. 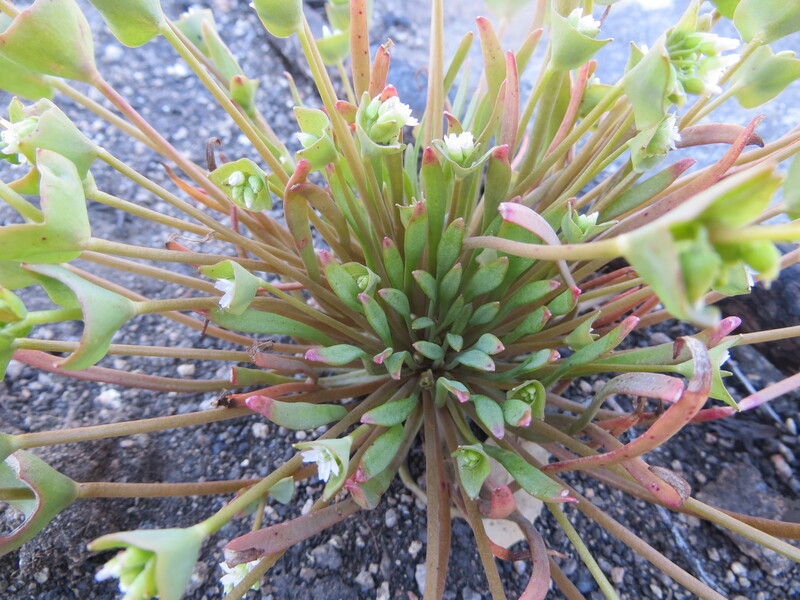 Let me just tell you something — in the Desert Southwest, spring has sprung! 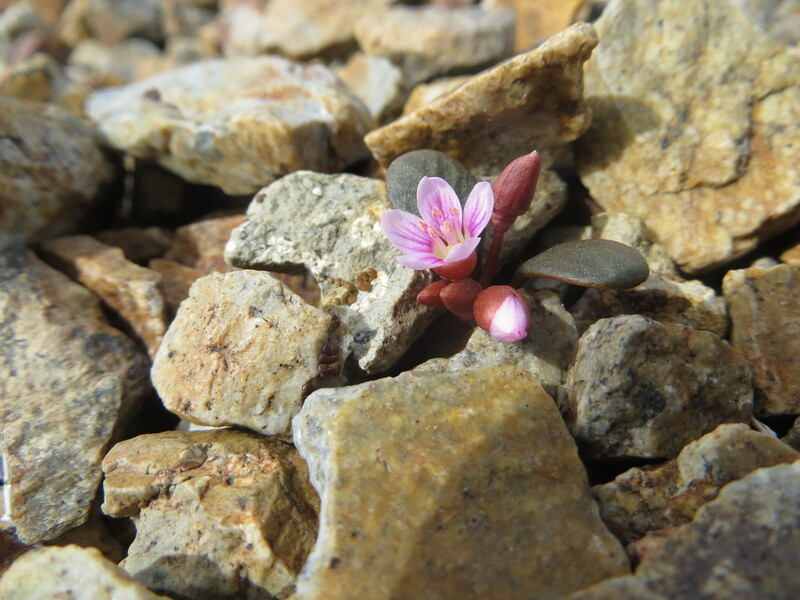 Just like my collaborator at Eastern Washington University (Dr. Robin O’Quinn), I think I am falling in love with the tuberous perennial ‘Great Basin Spring Beauty’ (C. umbellata) — photographed here on March 21st, 2014. 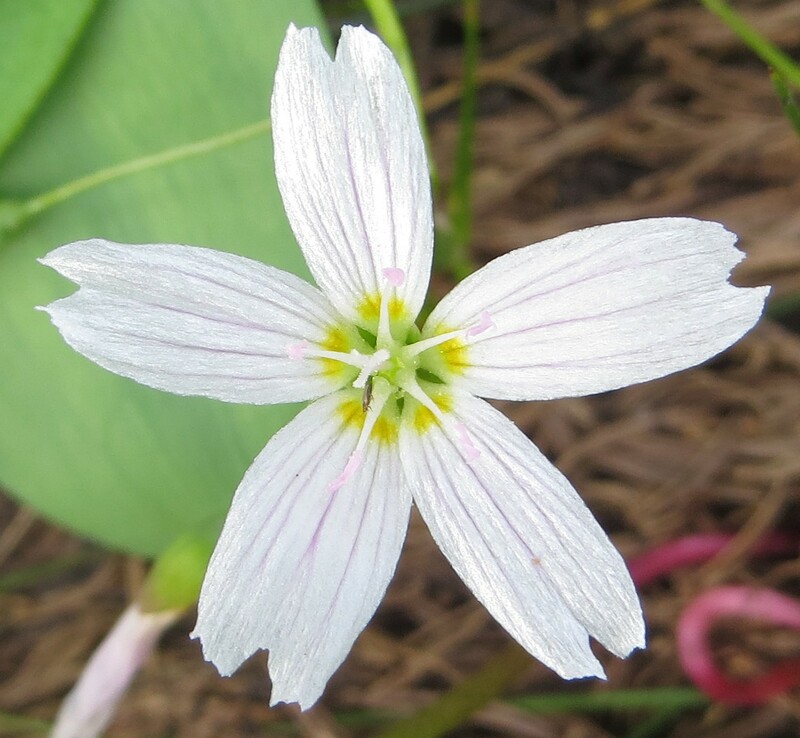 As Stevie Wonder might say, isn’t she lovely?! 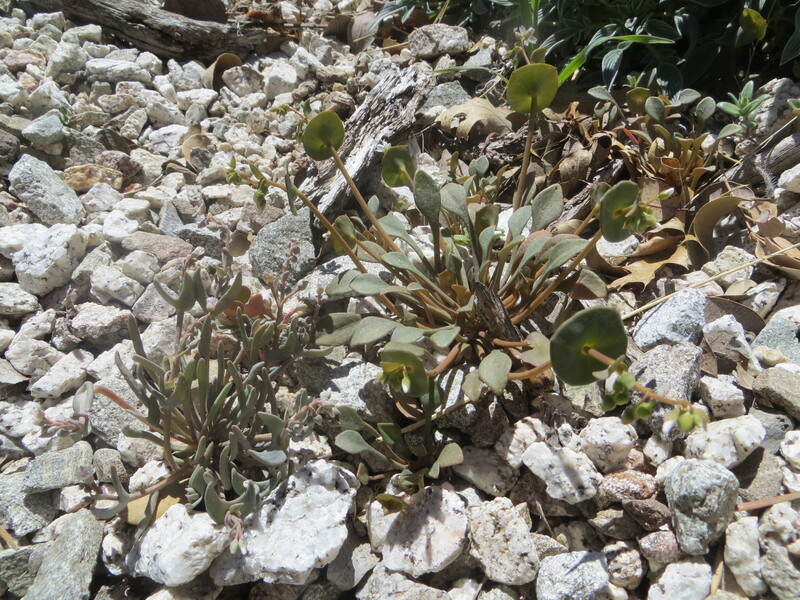 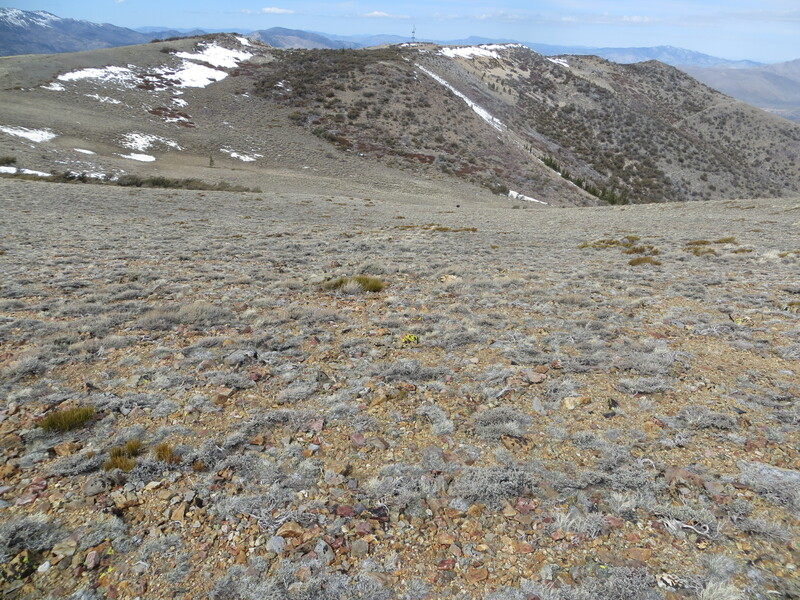 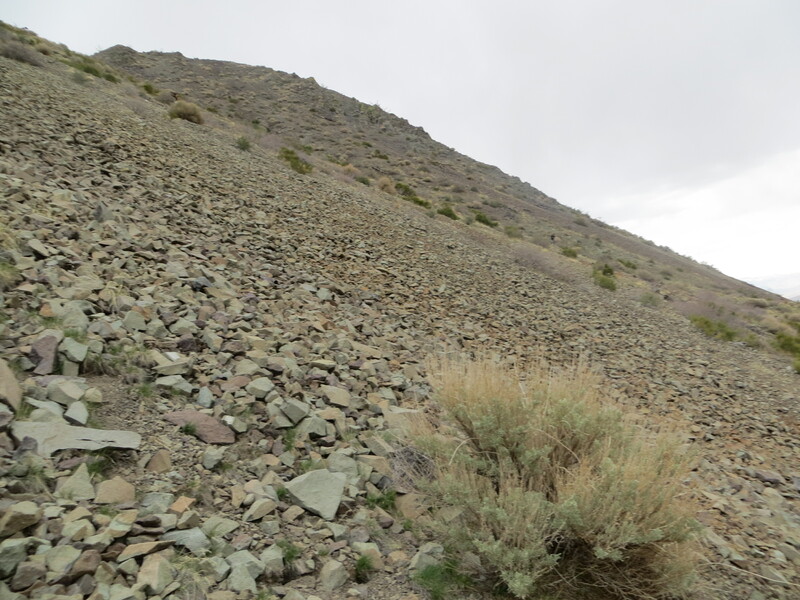 It gets better… Also photographed on March 21, 2014, below are some pictures of plants from another population of C. umbellata that occurs on a different substrate in another mountain range nearby in Nevada.